Glide along the Coral Sea on a 32-metre sailing catamaran. Sail and Snorkel Michaelmas Cay offers a relaxing day. 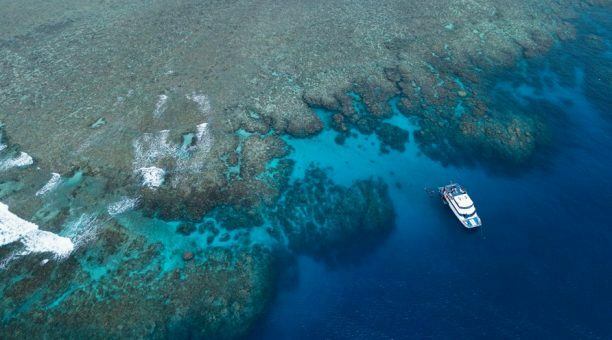 You will be sailing and snorkelling the world famous Great Barrier Reef. 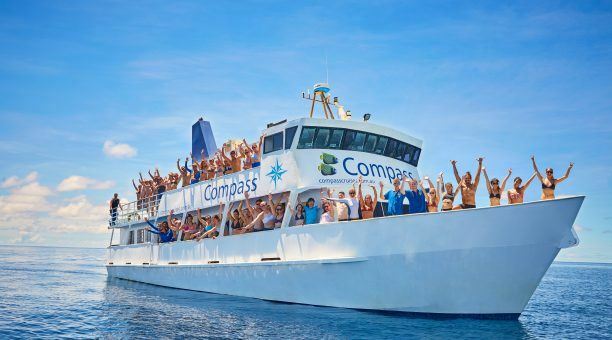 After the 90-minute sail trip you will arrive at the unique Michaelmas Cay. This picturesque sand island is rich in historical and environmental significance. 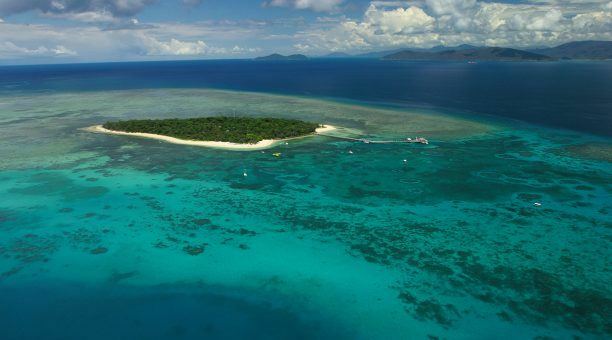 Michaelmas Cay is located at the tip of Michaelmas Reef. 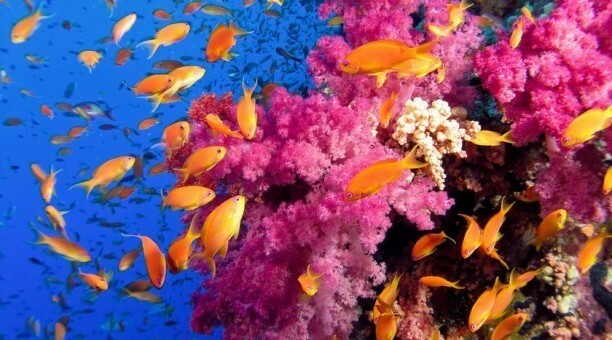 You will see the coral and marine life thriving here. You can enjoy the reef on many different levels. 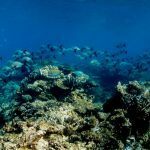 From snorkelling to diving or the semi-submersible coral viewing tour. 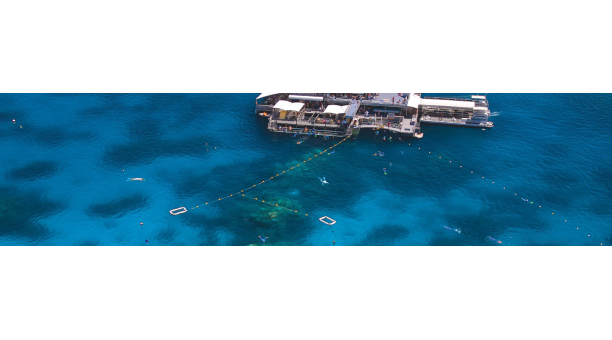 Ocean Spirit has options for all levels of swimming experience so everyone can enjoy the Reef. 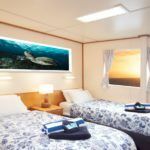 Imagine if you could wake up on the reef?! 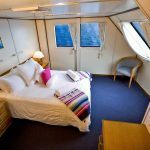 Click HERE to view an awesome liveaboard package!  08:00 – Boarding commences. Morning tea with muffin and focaccia served. 15:30 – Commence sailing back to Cairns. Complimentary sparkling wine, cheese and crackers are served. Glass of complimentary sparkling wine served on the homeward journey, cheese and crackers. 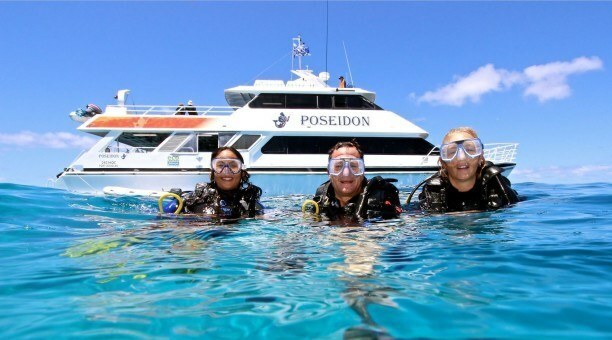 We have a passion to show you Australia’s Great Barrier Reef so please make sure you understand the scuba diving laws. Queensland, Australia has some of the strictest scuba diving rules in the world but also the safest scuba diving record. We are regulated by the Queensland Government Code of Practice and comply with all rules including medical as is the law. To avoid disappointment on your day of travel we strongly recommend that all of our passengers complete our dive medical questionnaire prior to booking as some medical conditions, age and / or medications may prevent you from scuba diving. 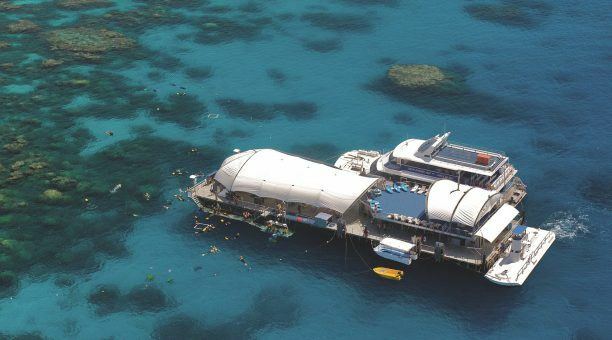 It is always our mission to provide our passengers with the very best Great Barrier Reef experience. For a single no decompression scuba dive, you should not fly or go to altitude for at least 18 hours after a scuba dive. For multiple dives you should not fly for 24 hours after your last dive. 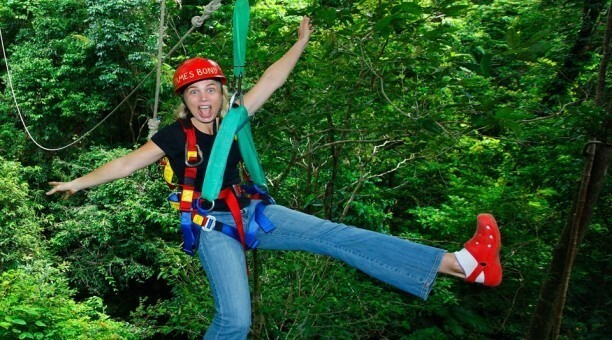 If Skydiving or Hot Air Ballooning you must wait 24 hours after your dive.